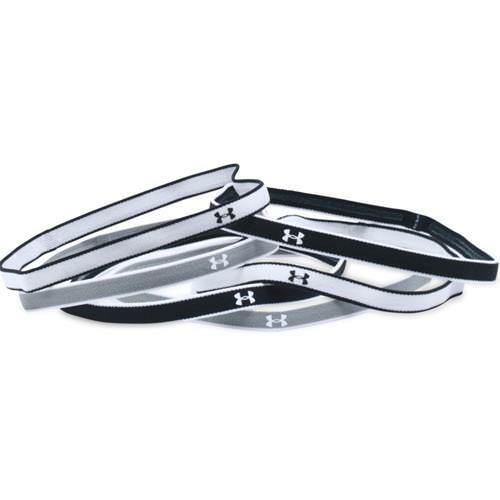 Look and feel like a champion when you sport an Under Armour® Women’s Mini Headband. Designed to push hair comfortably away from your face, this ultra-soft accessory features a silicone grip strip to deliver a distraction-free, secure fit that stays in place. Smooth, moisture-wicking fabric fights off lingering sweat to keep you dry, cool, and focused as you perform. Find success in your fitness routine with the UA Mini Headbands.